This looks like a lot to cover. Let us get started now. 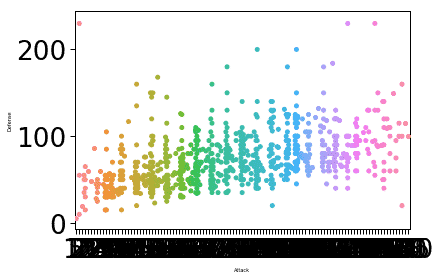 What is Python Seaborn library? Seaborn library is a Python package which allows us to make infographics based on statistical data. As it is made on top of matplotlib, so, it is inherently compatible with it. Additionally, it supports NumPy and Pandas data structure so that plotting can be done directly from those collections. You can use Anaconda as well to run these examples which is easier. If you want to install it on your machine, look at the lesson which describes “How to Install Anaconda Python on Ubuntu 18.04 LTS” and share your feedback. 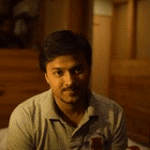 Now, let us move forward to various types of plots which can be constructed with Python Seaborn. Now this is much more clear (if we do not need the linear regression line). But this isn’t just over yet. Seaborn allows us to make different this plot and that is what we will be doing. The font size for the label was changed based on the parameters we provided and value associated to the font.size parameter. 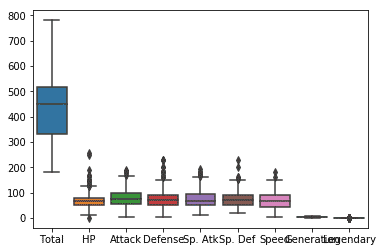 One thing Seaborn is expert at is to make the plot very intuitive for practical usage and this means that Seaborn is not just a practice Python package but actually something we can use in our production deployments. This way, we can add much more information to our plots. 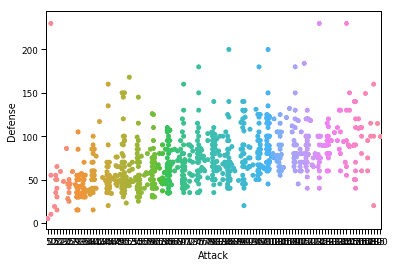 As we looked at the examples in this lesson, we can identify that Matplotlib and Seaborn cannot be directly compared but they can be seen as complementing each other. One of the features which takes Seaborn 1 step ahead is the way Seaborn can visualise data statistically. 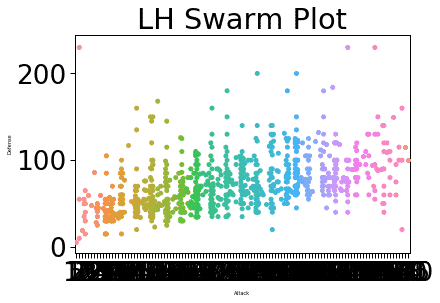 To make best of Seaborn parameters, we highly recommend to look at the Seaborn documentation and find out what parameters to use to make your plot as close to business needs as possible. 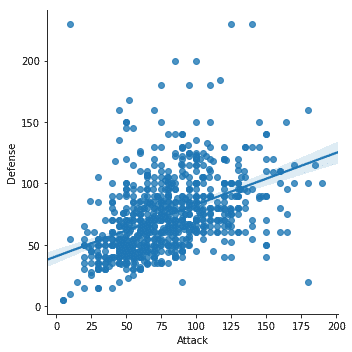 In this lesson, we looked at various aspects of this data visualisation library which we can use with Python to generate beautiful and intuitive graphs which can visualise data in a form which business wants from a platform. 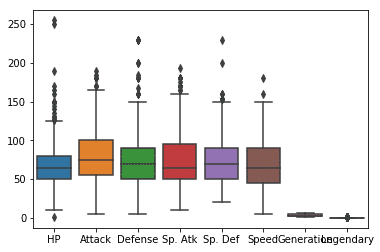 The Seaborm is one of the most important visualisation library when it comes to data engineering and presenting data in most visual forms, definitely a skill we need to have under our belt as it allows us to build linear regression models. Please share your feedback on the lesson on Twitter with @sbmaggarwal and @LinuxHint.